The release of the Galaxy S6 back in 2015 marked a change in direction for the company after lower than expected Galaxy S5 sales. The GS6 was the first Samsung phone that truly focused on design, but that was then and this is now. 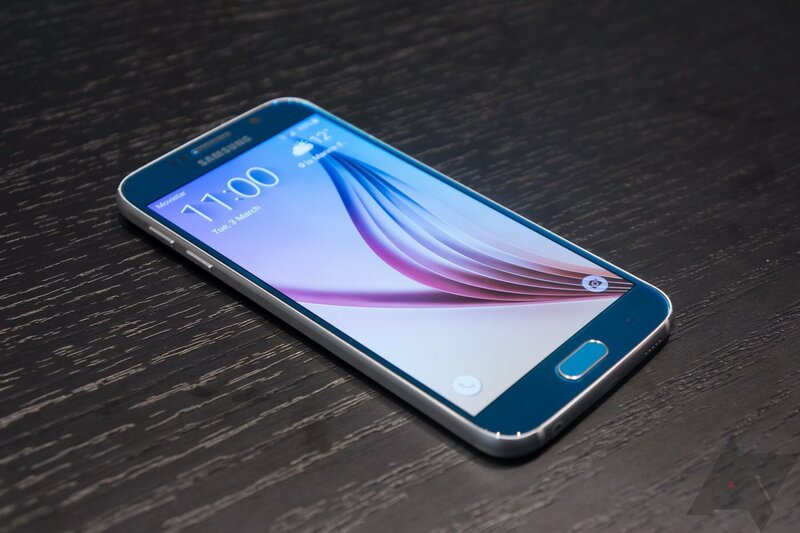 The Galaxy S6 is old news, so phones from that generation are losing update support. Samsung's way of telling you to buy a new phone? Samsung's update guidelines list the phones and tablets that will get patches and how often those patches happen. There's a "monthly" section and another for "quarterly." This is not a guarantee of updates, of course. It's just what Samsung aims for. The monthly section consists of Samsung's flagship devices like the Galaxy S and Note series. Some Galaxy A devices also get this distinction. Samsung's lesser phones and tablets are down in the quarterly section. 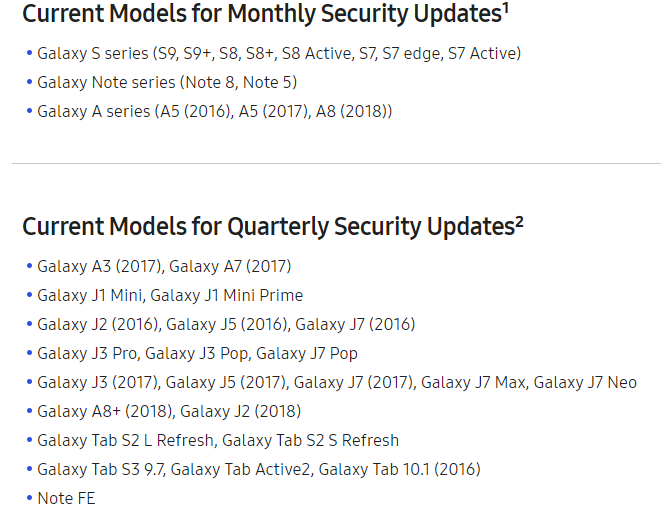 Until now, the Galaxy S6 series occupied a spot in the monthly update section. It's gone from the list now—not even demoted to quarterly updates. Anyone still using a GS6 will have to make do with the security patches it currently has. Three years of update support isn't bad, though. That's better than you get from most OEMs. The monthly section also got two more members: the Galaxy Tab S2 S Refresh and Galaxy Tab 10.1 (2016). Neither was listed on the update list at all before. Samsung has updated its support page to add two devices back. The Galaxy S6 Edge+ and Galaxy S6 Active are once again on the monthly update list. That makes sense given they were released a few months after the GS6 and GS6 Edge. I would not be surprised if they disappeared again this summer.